As an IT Pro, how can you securely enable your organization with Windows 10? Find out, in this practical and informative course. 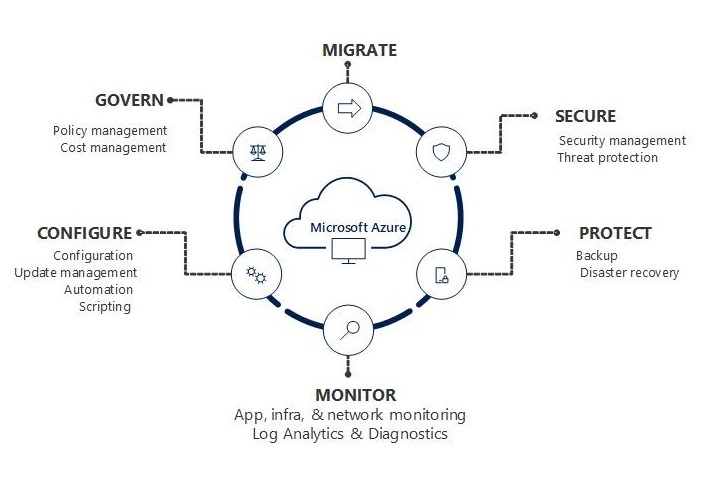 Windows offers management features that empower IT professionals to address the current shift toward a mobile workplace, a realization of heterogeneous ecosystems, bring your own device (BYOD) and choose your own device (CYOD) scenarios, and the cloud. 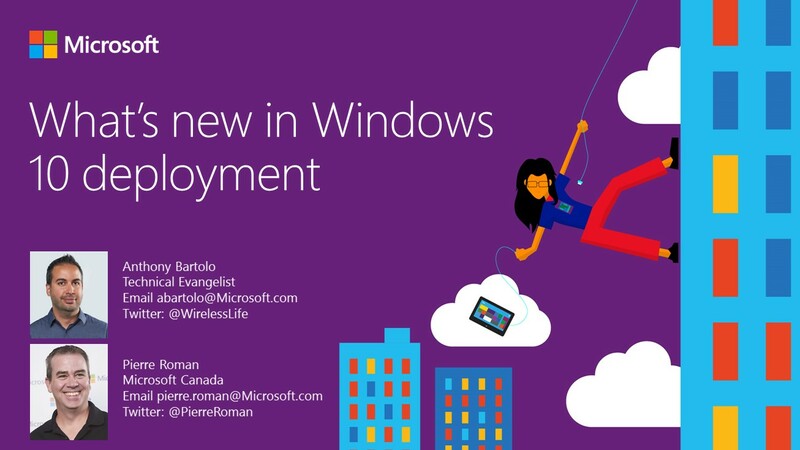 Walk through what’s new in Windows 10 deployment and management, with a team of experts. Look at runtime provisioning, mobile device management (MDM), secure authentication, and much more. Plus, find out what Windows as a Service means for you and your organization. Focus on upgrading, provisioning, and Wipe-and-Load installations of Windows 10. Take a look at the tools that IT Professionals can use to make Windows 10 deployment happen. Since it’s time-prohibitive to re-image a machine, find out the benefits of runtime provisioning (and get precious time back). Take a closer look at today’s MDM challenges, through more granular device management capabilities. Since a majority of data leaks happen accidentally, learn how Windows 10 addresses this, without additional cumbersome steps. Get the details on how Windows 10 addresses ​evolving cyber-threats, with a new approach. Take this opportunity to dive deeper into Windows 10 at your own pace at Microsoft Virtual Academy. 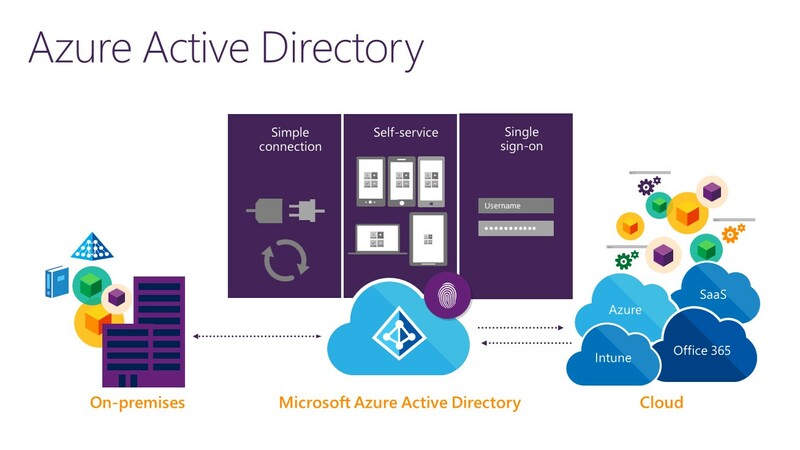 Categories: Azure, Microsoft Azure, Windows 10, WindowsAzure | Tags: Azure, ITPRO, MVA, sysctr, Windows, Windows10 | Permalink. 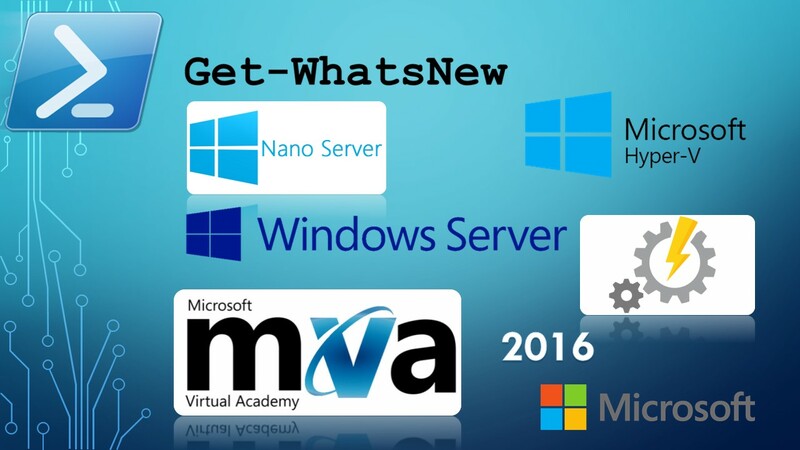 Categories: Hyper-V, NanoServer, PowerShell, Windows Server 2016 | Tags: HyperV, MVA, MVAjumpstart, NanoServer, Powershell, WindowsServer2016, winserv | Permalink. Become an MVA member so that you can earn points for your learning, achieve different levels of badges and status relative to others in your country or around the world, and get certificates when you complete an entire online training course. Your personal dashboard helps you track your progress against your personal learning plans. •On-demand, free Microsoft training courses help you learn at your own pace, and when the time is right for your busy schedule. 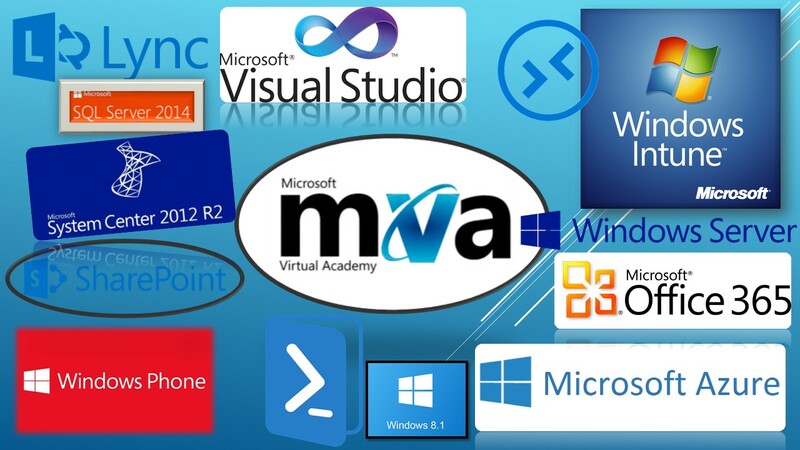 •MVA’s exciting live online courses include Jump Start training, where you can interact with experts and a worldwide audience of learners from around the world. Through this method of interactive online training, our instructors and subject matter experts will answer the questions you pose in real time chat sessions so that you can apply what you learn right away. Categories: Azure, Hyper-V, Microsoft Azure, Office365, PowerShell, Sharepoint, SQL, System Center 2012 R2, Windows 10, Windows 8, Windows Phone 8, Windows Server 2012 R2, WindowsAzure, WindowsAzurePack | Tags: Azure, Cloud, Education, HybridCloud, HyperV, Microsoft, MVA, Office365, SCVMM, Sharepoint, SQL, SQL2014, sysctr, Windows, winserv | Permalink. Categories: APP-V, Azure, Hyper-V, LYNC, Microsoft Azure, Office365, SQL, System Center 2012 R2, Windows 10, Windows 8, Windows Phone 8, Windows Server 2012 R2, WindowsAzure, WindowsAzurePack | Tags: Azure, Cloud, Edu, Education, HyperV, MVA, MVAjumpstart, Office365, SCVMM, SQL, SQL2014, sysctr, winserv | Permalink. •On-demand courses help you learn at your own pace, and when the time is right for your busy schedule. •MVA’s exciting live events include Jump Start training and MVA Live Q&A where you can interact with experts, and a worldwide audience of learners from around the world. Our instructors and subject matter experts will answer the questions you pose in real time chat sessions so that you can apply what you learn right away. Developers who want to learn how to build apps for the web, Windows or Windows Phone can explore our courses on App Development training, HTML5 training, C# training, and Windows Phone app development. IT Pros who are looking to evaluate, deploy, administer, update, and manage infrastructure in their organization should checkout our online courses on Windows Server training, Windows 8 training, Microsoft Azure training, and Microsoft Virtualization. 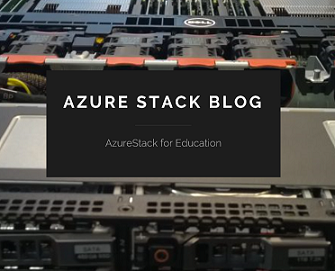 Categories: Azure, Hyper-V, Microsoft Azure, System Center 2012 R2, Windows Server 2012 R2, WindowsAzure, WindowsAzurePack | Tags: Azure, CloudOS, HybridCloud, Learning, MVA, sysctr, winserv | Permalink. If you’re new to virtualization, or if you have some experience and want to see the latest R2 features of Windows Server 2012 Hyper-V or Virtual Machine Manager, join us for a day of free online training with live Q&A to get all your questions answered. Learn how to build your infrastructure from the ground up on the Microsoft stack, using System Center to provide powerful management capabilities. Microsoft virtualization experts Symon Perriman and Matt McSpirit (who are also VMware Certified Professionals) demonstrate how you can help your business consolidate workloads and improve server utilization, while reducing costs. Learn the differences between the platforms, and explore how System Center can be used to manage a multi-hypervisor environment, looking at VMware vSphere 5.5 management, monitoring, automation, and migration. Even if you cannot attend the live event, register today anyway and you will get an email once we release the videos for on-demand replay! 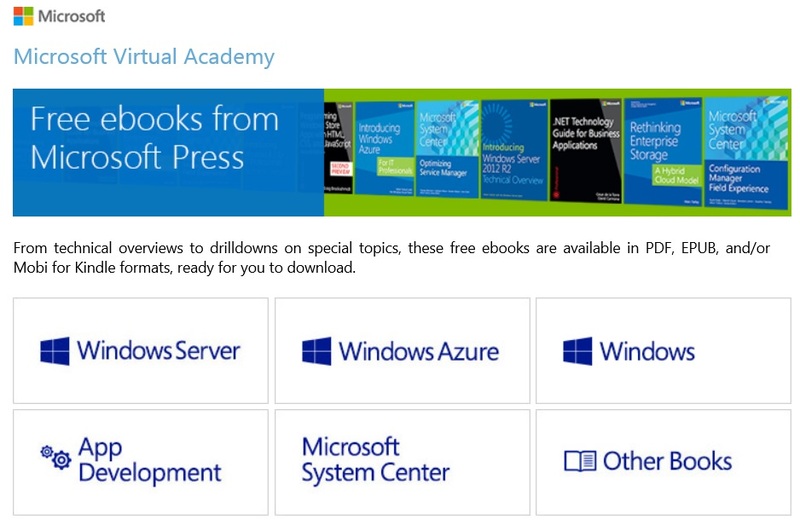 Also check out the www.MicrosoftVirtualAcademy.com for other free training and live events. Categories: Hyper-V, System Center 2012 R2, Windows Server 2012 R2 | Tags: HyperV, MVA, SCVMM, sysctr | Permalink.